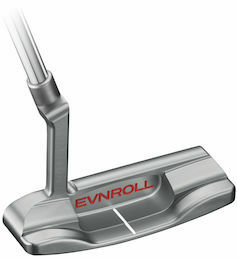 The face on all Evnroll putters features an innovative and unique mill pattern engineered to deliver uniform performance across the entire hitting area of the putter face for unprecedented accuracy and zero dispersion. This revolutionary new technology has met with much critical acclaim and a host of accolades and awards since its 2016 launch, with Evnroll last year becoming the first ever brand to win both the coveted ‘Most Wanted Blade’ and ‘Most Wanted Mallet’ tests with independent testing and review website, MyGolfSpy.com, thanks to the outstanding performance of its ER2 blade and ER7 mallet models. Following another hugely successful year, revered putter designer Guerin Rife has chosen the stage of the 2018 PGA Merchandise Show to introduce his very latest creations to the golfing world and extend the Evnroll line yet further. The new models are a classic plumber-neck hosel design ER1.2 Tour Blade, a center-shafted version of the award winning ER2 called the ER2cs; an upgraded ER3 WingBlade with a new refined shape; a center-shafted version of the award-winning ER7 called the ER7cs and an extremely stable, 10,000 MOI full mallet with dual adjustable heel-toe weights called the ER9 -10K Extreme available in two hosel configurations. The new ER1.2 Tour Blade has a slightly smaller and thinner heel section and a channel in front of the hosel arm to balance the mass on either side of the center sight line, keeping the sweet spot directly in the center. 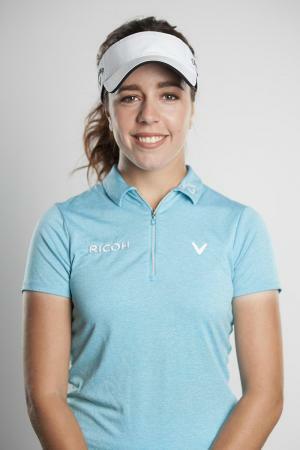 The typical elbow below the hosel collar, which creates a down-left visual angle, has been replaced by a straight cut at the base of the collar that matches the square side of the hosel arm, forming a clean perpendicular line to the face’s leading edge for better alignment. The new center-shafted ER2cs model has been re-engineered to appeal to the golfers who prefer center-shafting by thickening the cavity wall behind the hitting area to allow for sufficient width to receive a reverse thread hosel pin. 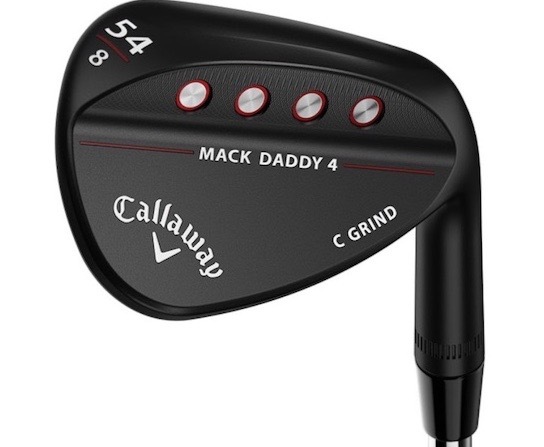 This process initially added 40g to the head weight, which has been removed by drilling four 10g holes right behind the face in the heel and toe. This has given the ER2cs the same feel and stability as the original ER2 MidBlade by maintaining the same center of mass and targeted swing weight. The ER7cs is a new center-shafted version of MyGolfSpy’s “2017 Most Wanted Mallet”. Again, the cavity wall has been thickened to allow for the hosel pin, with mass then removed from under the forward heel and toe to maintain the same feel and stability as the original ER7 FullMallet. The new ER3 WingBlade retains the function of the original model, but changes the form of the distinctive outward heel and toe flare to give it a broader appeal. 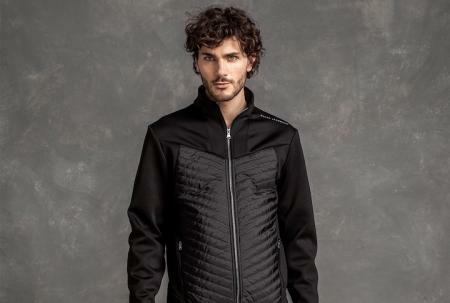 The new model borrows its shape from the popular ER2 but with greater weight concentration toward the rearward heel and toe to provide similar stability to the original design. The rear edge of the center cavity section has a cut-away shape in a forward-pointing “V” intersecting with the center sight line. This removes mass from the middle of the head allowing for more weight on the extreme heel and toe for increased stability. Completing the new launches for 2018 is the new ultra-forgiving ER9 10K Extreme mallet set to be unveiled to the golfing world at the 2018 PGA Merchandise Show (booth #2655) beginning on January 24. 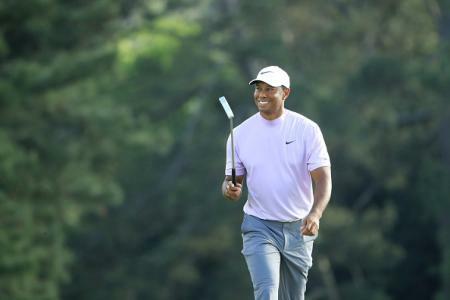 All new models are CNC-milled and hand-finished in Carlsbad, California - feature the full array of performance-enhancing technologies found on all Evnroll putters including the gearing technology described by MyGolfSpy as a ‘game-changer’. 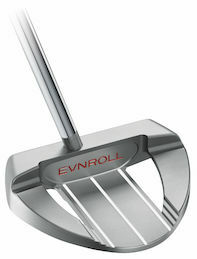 Backed by years of research and development Evnroll’s Sweet Face Technology is a unique and precise face milling pattern on each putter’s face that imparts progressively more energy transfer on off-center hits to roll the ball a consistent distance with every stroke. What’s more, the unique milling pattern also works to gently gear the ball back to the center…consistent distance and zero dispersion. 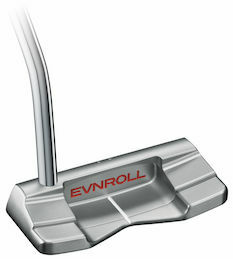 “With an Evnroll putter golfers can roll center and off-center putts not only the same distance, but also to the same spot,” explains Designer Guerin Rife. The new putters extend the full Evnroll range to 11 models for 2018. Starting spring of 2018 all new models will join the existing product line-up, available in 33”, 34” and 35” lengths with an MSRP of £275 for the ER1, ER2, ER2cs & ER3 and £299 for the ER1.2, ER5, ER6, ER7, ER7cs, ER8 & ER9.